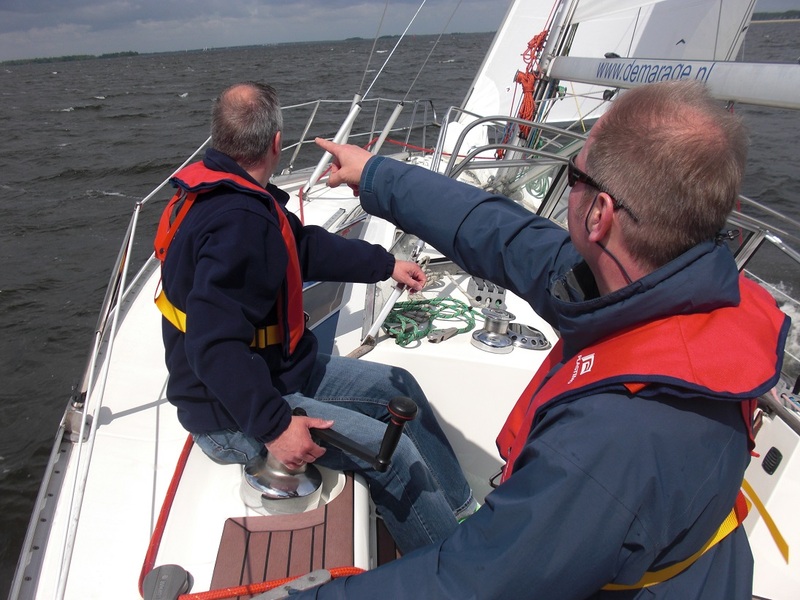 At our sailing school in Zeeland, the Netherlands you will learn to sail via the various modules on seaworthy sailing yachts .Whether you like to gain general knowledge about sailing or would like to take an exam for CWO 1,2 or 3, we can accompany you throughout the process. The uniqueness of our sailing school lies in the teaching packages tailored to your experience and requirements. Thanks to the personal attention during group lessons of up to four students maximum and a well balanced curriculum , we can ensure an optimal learning situation making you feel right at home on board, which promotes the development of the sailing course. By sailing with Demarage Sailing Centre all the lessons are geared to your needs. Would you rather first like to get aquinted with sailing in general, we recommend to sign up for an Initiation class. Feel free to come on board and enjoy the experience of sailing and find out if it appeals to your expectations . During an introductory day, your knowledge and sailing experience can be tested so we can jointly determine the best suitable sailing course(s) for you. The lessons are divided into different levels and over specific courses. Your sailing lessons take place on modern sailing yachts all fully equipped according to the highest safety standards. 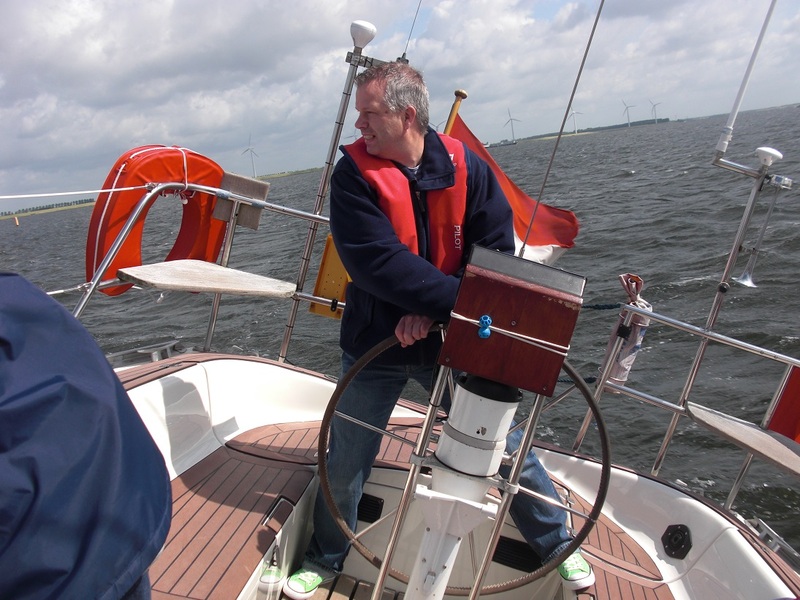 For the duration of a sailing course we assume an average, based on our experience. As you can understand it can vary from person to person how many sailing lessons are required to achieve a certain level. This depends among other things on your already gained knowledge and experience but also on your personal apprenticeship. 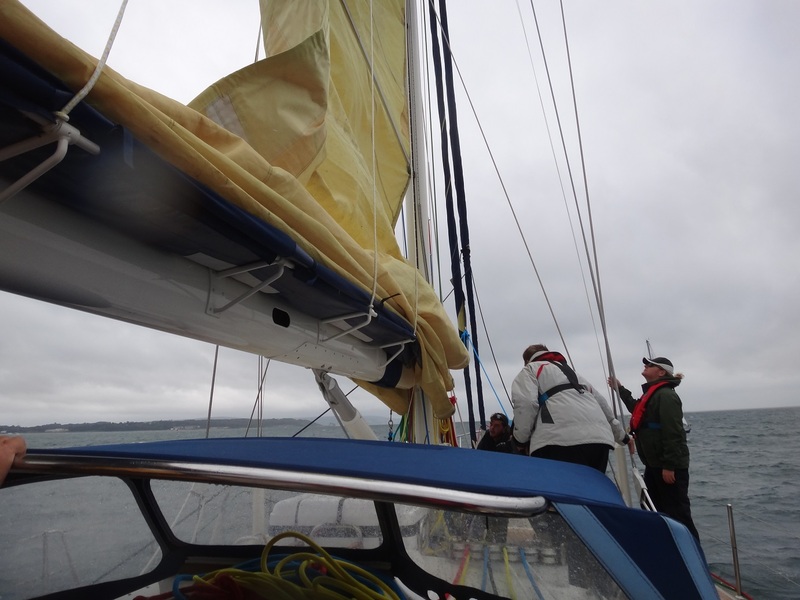 Prior to each practical sailing day you will be asked you to prepare some “homework” which will be discussed with you on board, to ensure that the theory and practice are matching. From the start of the first sailing lesson it will be our intention that you sail yourself as much as possible. It is possible to book single days as well consecutive courses. In consecutive courses we offer the possibility to stay onboard of your sailing yacht. You also can choose for separate sailing days so that the lessons learned have some time to settle. Whatever your choice might be, you’ll find that you will just completely detach from everyday concerns. The sailing course CWO 2 trains you to become an starting, independent skipper under favorable conditions. – To put a reef and to shake a reef. Part of your education will be theoretically to gain good understanding about inland navigation, regulation, technology, safety, buoyage, beacons, meteorology and maneuvering actions underspecial circumstances. Books and on line theoretical courses can be ordered via Demarage Sailing Centre. 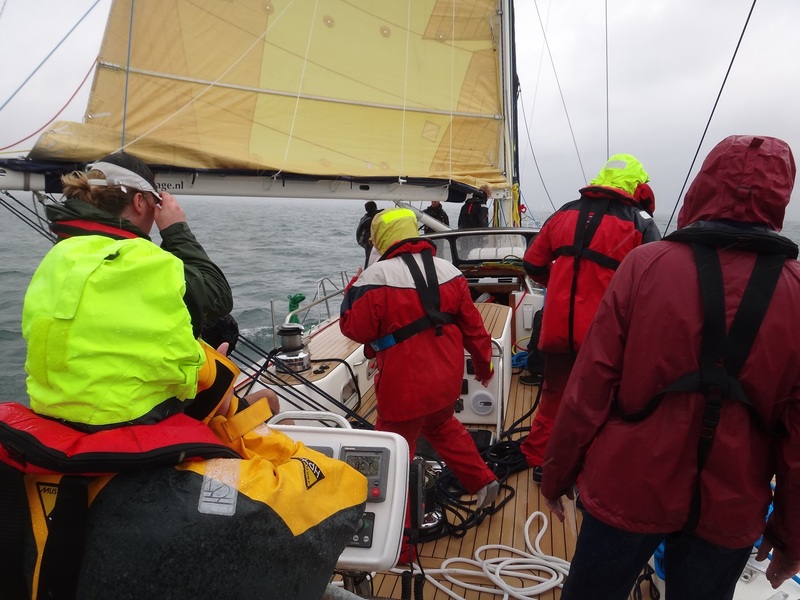 The courses CWO 3 leads to become a experienced skipper trained under normal circumstances up to 6 Bft. CWO 3 is also an practical sailing education . After obtaining this certificate you are able to lead a inexperienced crew. To obtain the CWO 3 certificate there is theoretical knowledge required consisting of the TKN (Theoretical Coast navigation) diploma and VHF certificate or similar. – Anchoring in general and lee shore.